1st Med Transitions, we specialize in locating Pharmacies for Sale that meet or exceed our client's needs, budget and long term goals. Our team of Pharmacy transition advisors are equipped with the direct industry knowledge and know how needed to locate and secure the practice of your dreams. Striving to be the nationwide leader in Pharmacy practice brokerage services, 1st Med Transitions provides a full service experience. Your transition advisor will be by your side every step of the way, from game planning your search, negotiations, financing and closing the transaction. Please contact us if you don't see a Pharmacy practice for sale below that meets your needs. Join our pre-approved buyers list and receive new listings before they go out to the public. 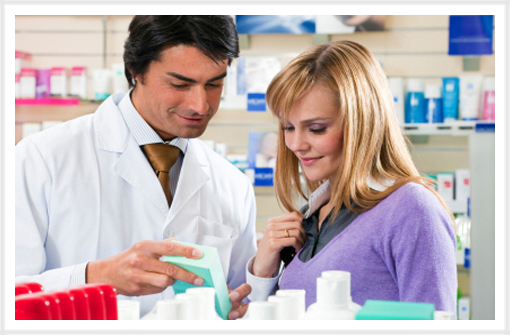 Get Notified about new pharmacies for sale - join our buyers list today! I was very thankful for David Goldstein and Mike Furlong throughout this process. They were both very accessable and very helpful! Their number one priority was to get my deal done as quickly and as seemlessly as possible and they delivered!